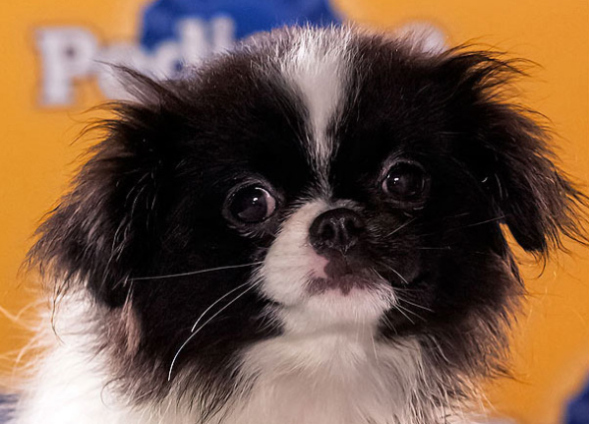 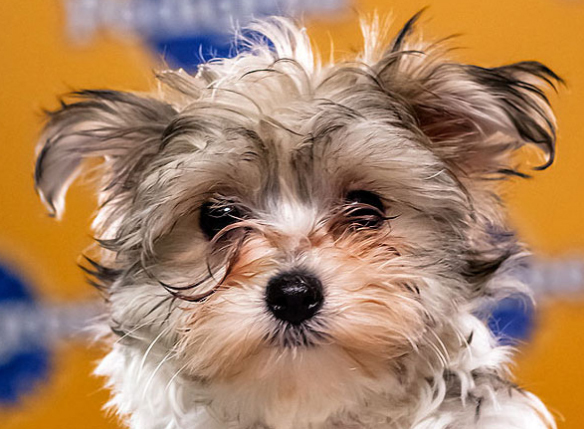 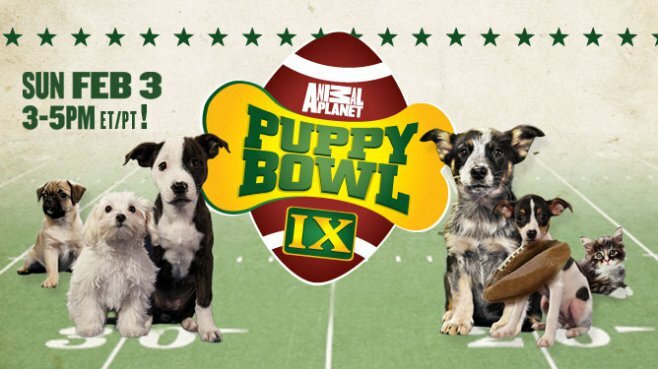 Puppy Bowl 9 is this Sunday (Feb 3, at 3 pm) on Animal Planet! 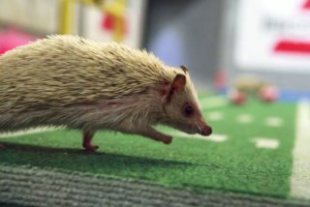 This years game returns with new adorable puppies, kitten halftime show, hamster blimp, Meep the bird, and on the sidelines this year are hedgehogs (possibly wearing tutus). 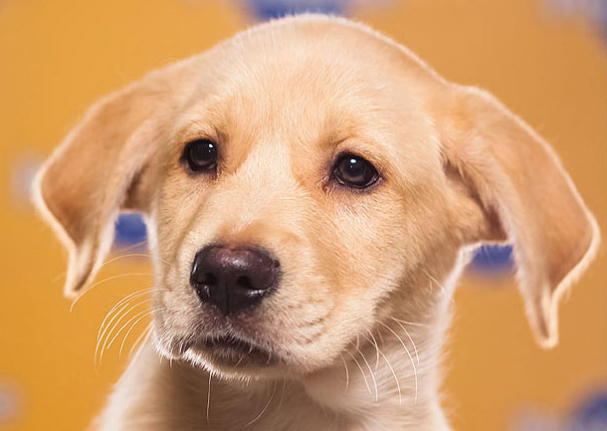 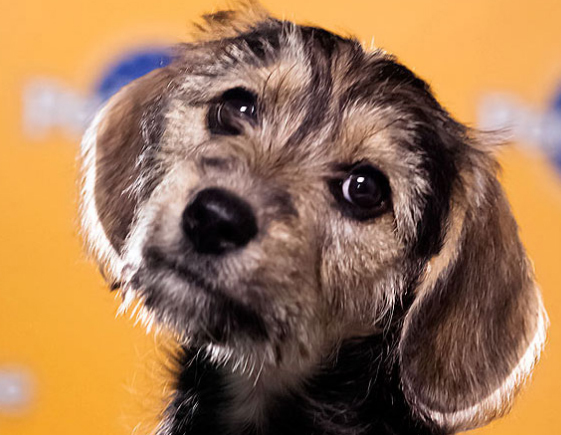 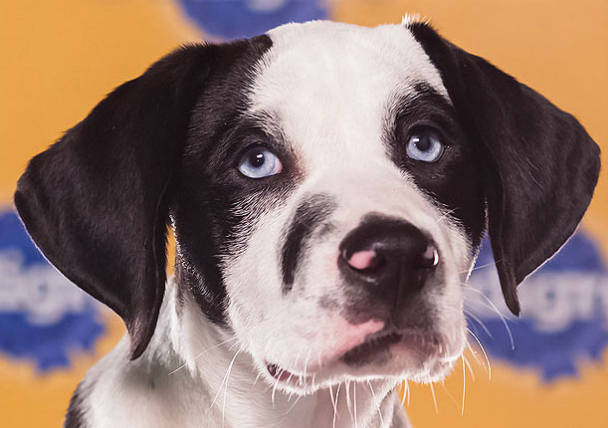 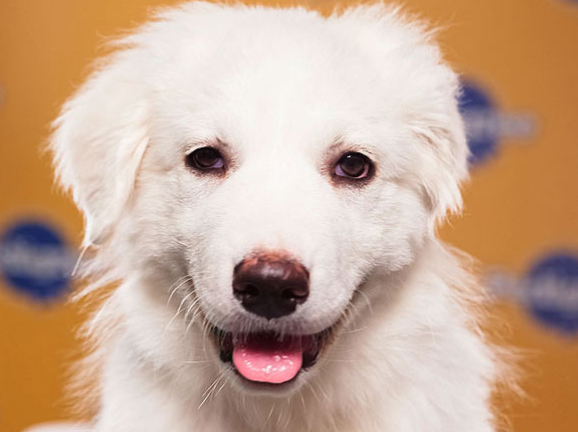 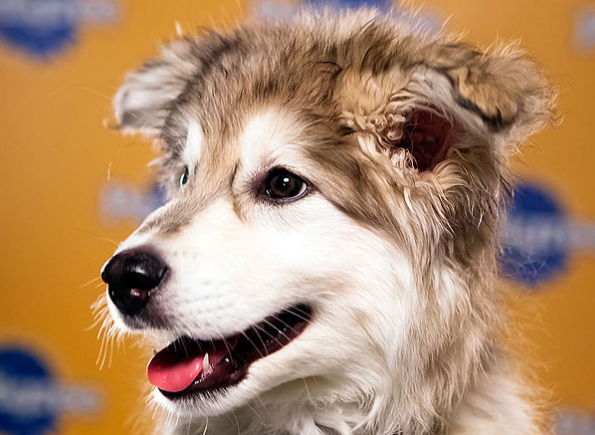 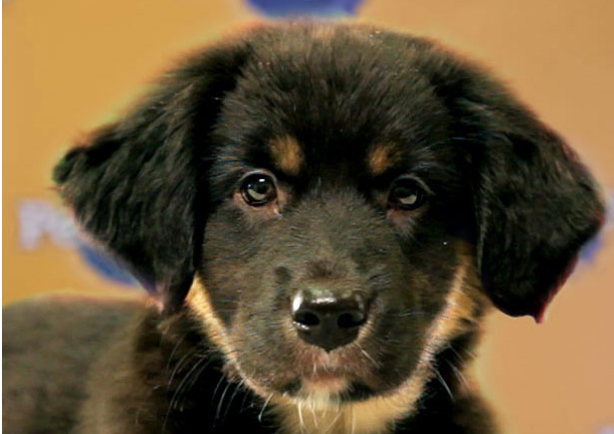 As usually, the Puppy Bowl airs before the “big game” so you do not have to miss either one! If you are unable to watch at 3, the Bowl replays a few times so you can catch it later.